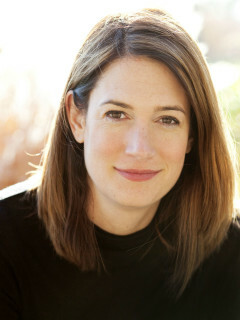 The John Cooper School will present the 11th Annual Signatures Author Series Luncheon featuring Gillian Flynn, author of the #1 New York Times bestseller Gone Girl. Gone Girl is an international sensation that was made into a major motion picture. Flynn is also the author of Dark Places and Sharp Objects. Call 281-367-0900, x. 2441 for tickets or more information.